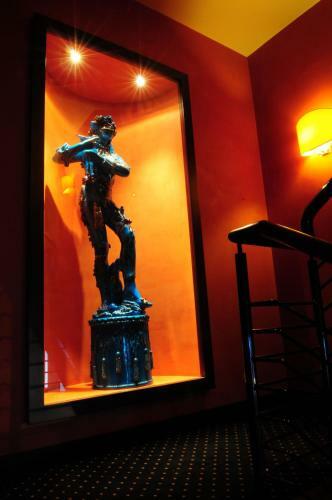 Rating : 8.3 out of 10 based on 461 reviews. 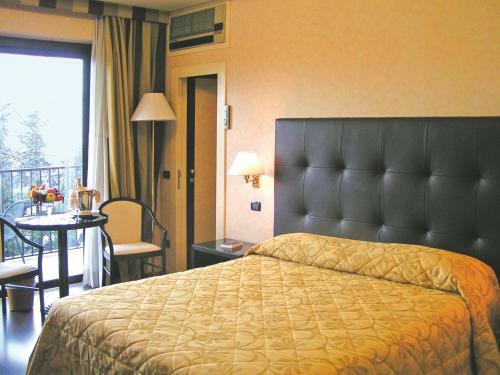 Grand Hotel San Marino offers Classic Double or Twin Room,Classic Double Room (1 Adult),Classic Triple Room,Superior Double or Twin Room accommodation in San Marino. 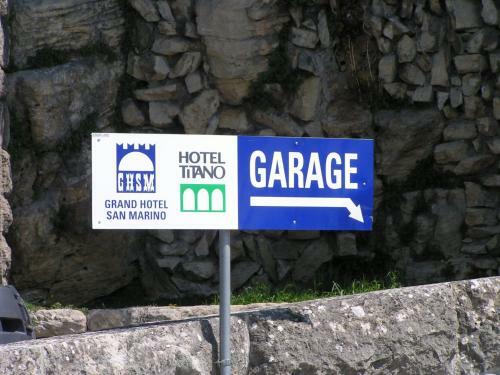 Grand Hotel San Marino is 2.35KM from San Marino centre. 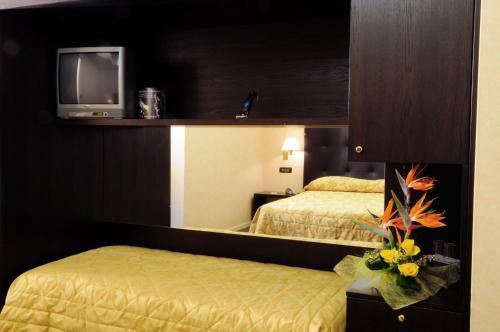 Classic Double or Twin Room Max persons :2 Show Price Please select check-in check-out dates to view the price. 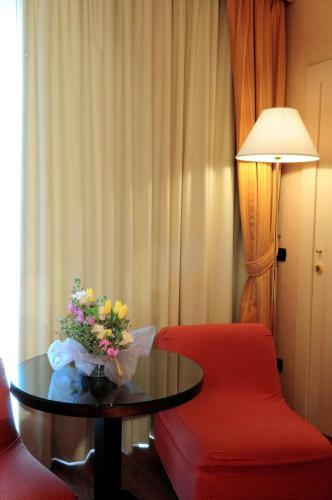 Classic Double Room (1 Adult) Max persons :1 Show Price Please select check-in check-out dates to view the price. 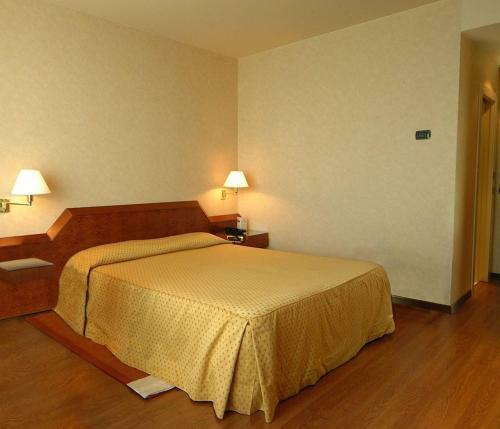 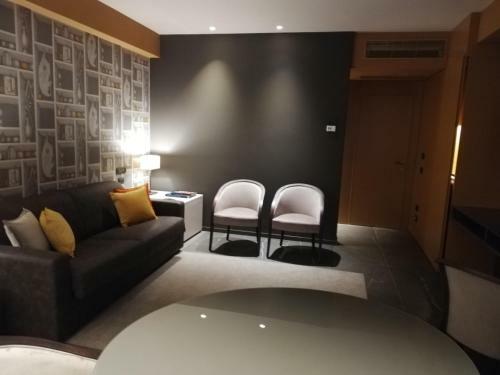 Classic Triple Room Max persons :3 Show Price Please select check-in check-out dates to view the price. 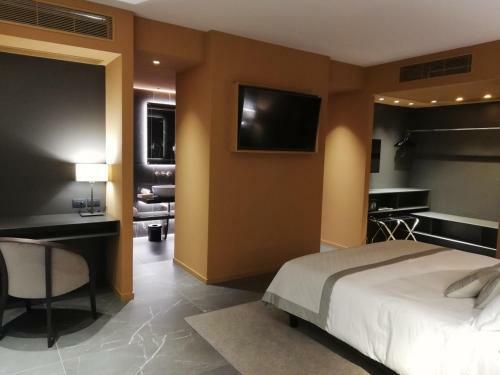 Superior Double or Twin Room Max persons :2 Show Price Please select check-in check-out dates to view the price. 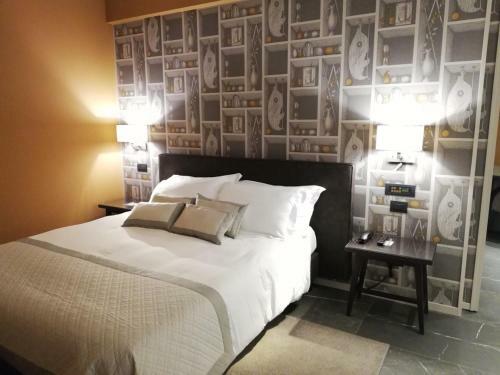 Superior Double or Twin Room (1 Adult) Max persons :1 Show Price Please select check-in check-out dates to view the price. 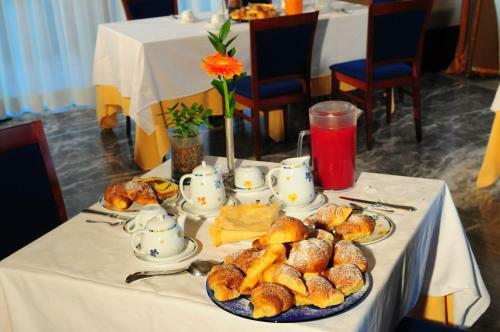 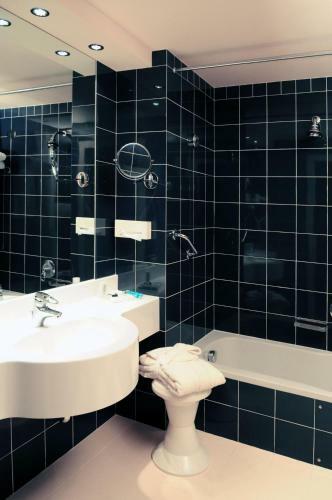 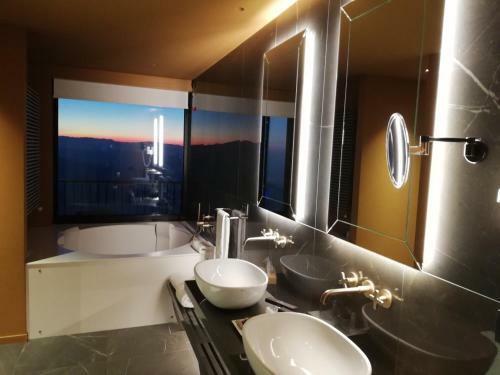 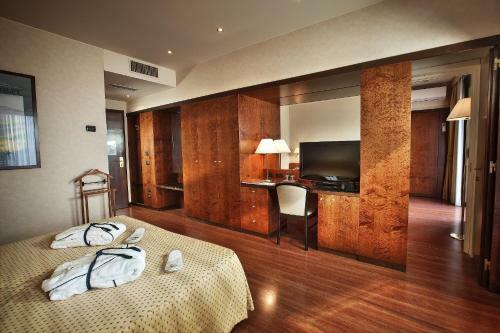 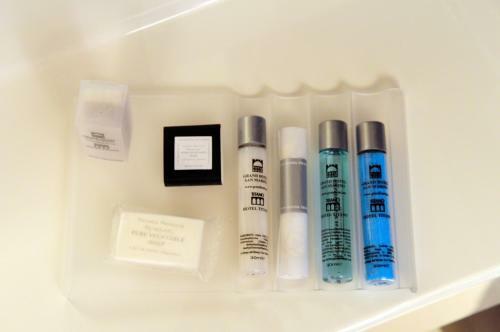 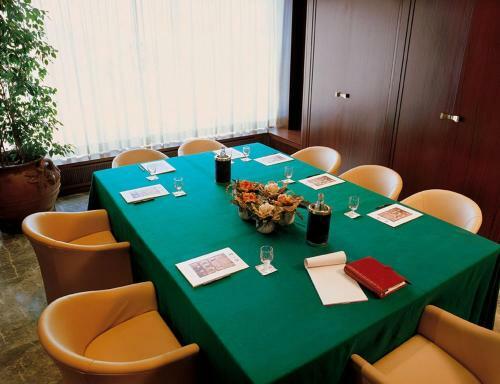 What General facilities are available at Grand Hotel San Marino? 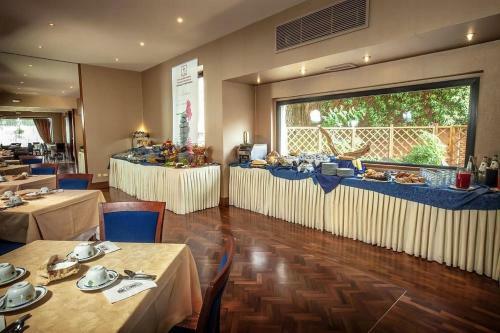 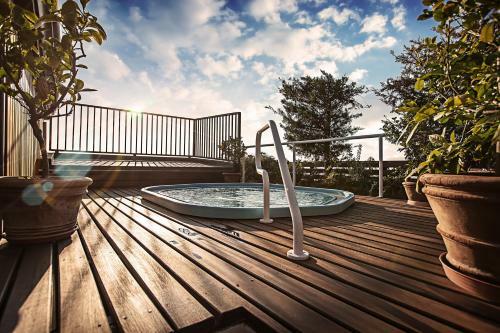 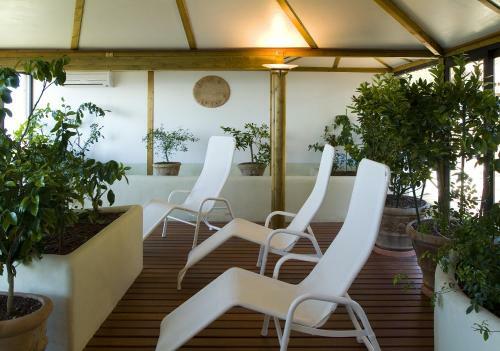 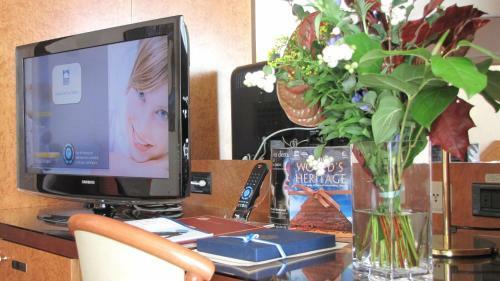 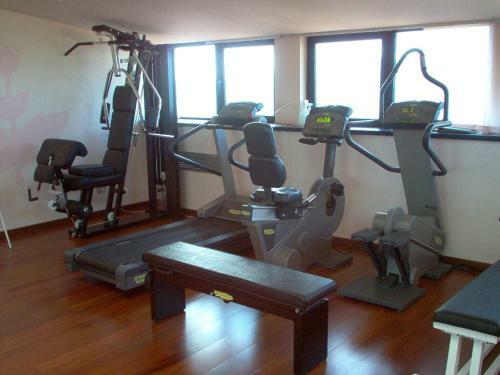 What Activities are available at Grand Hotel San Marino? 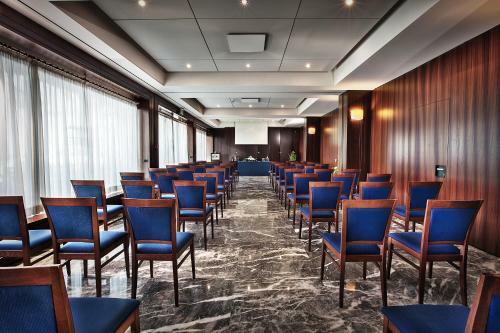 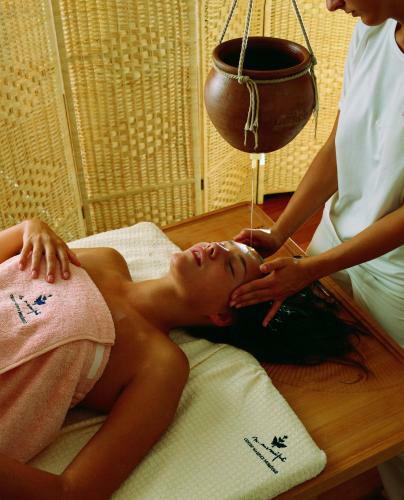 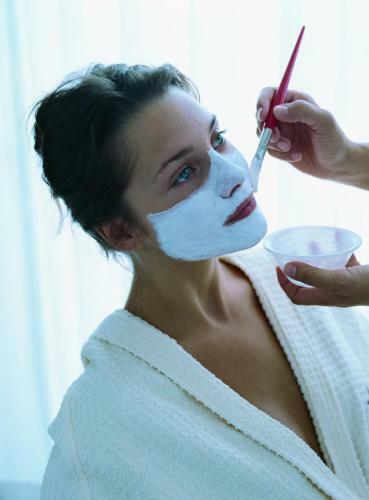 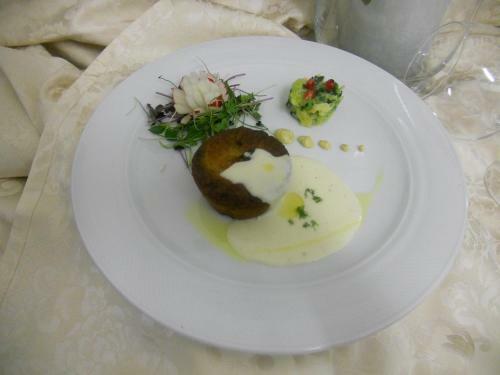 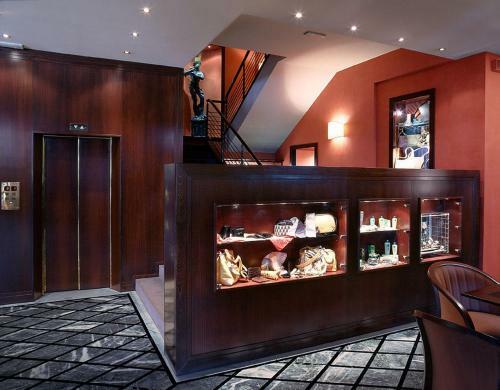 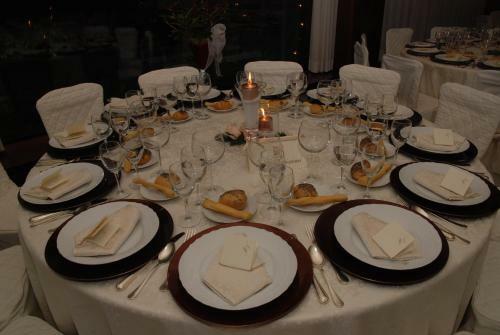 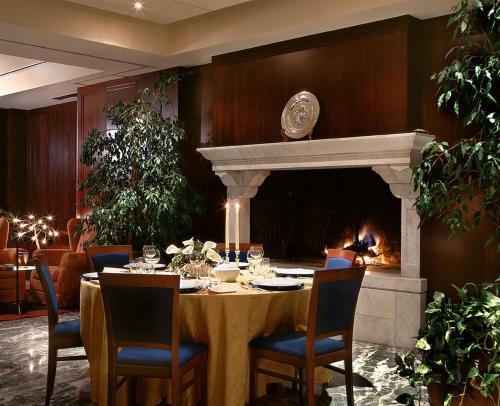 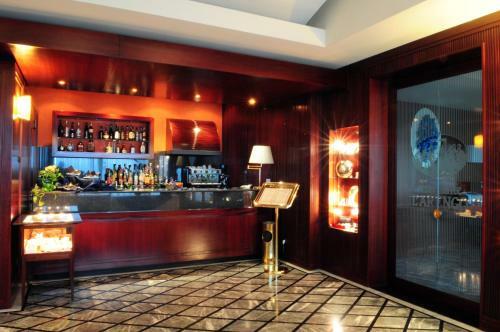 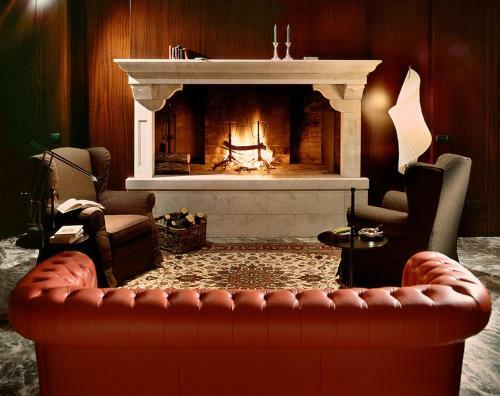 What Services are available at Grand Hotel San Marino? 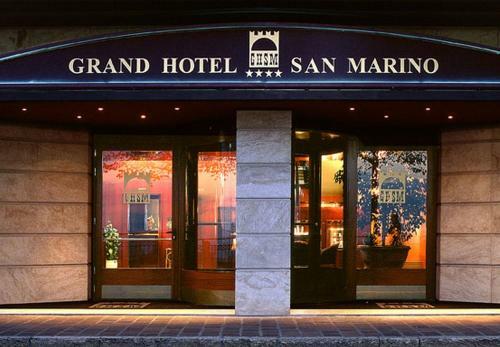 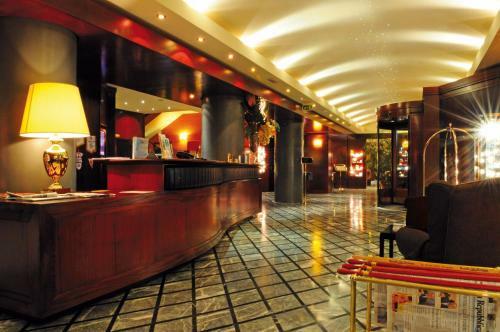 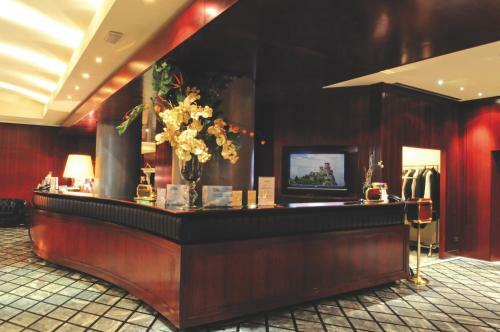 What is the check-in & the check-out time for Grand Hotel San Marino? 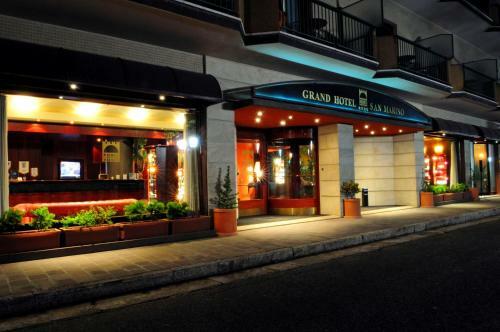 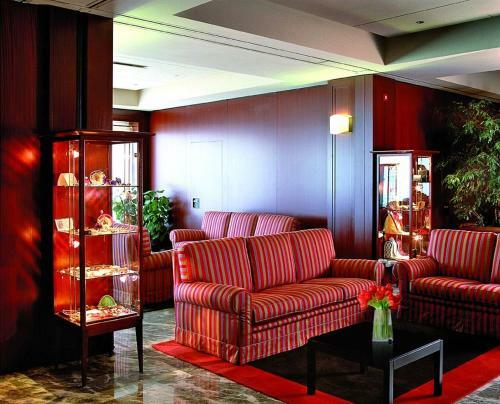 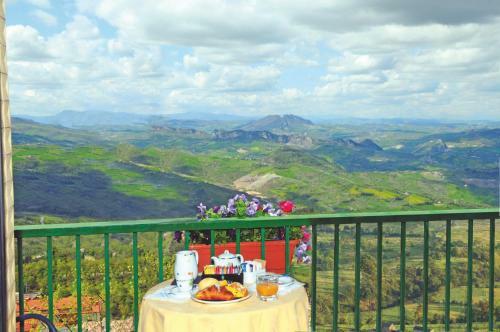 Which credit cards are accepted by Grand Hotel San Marino? 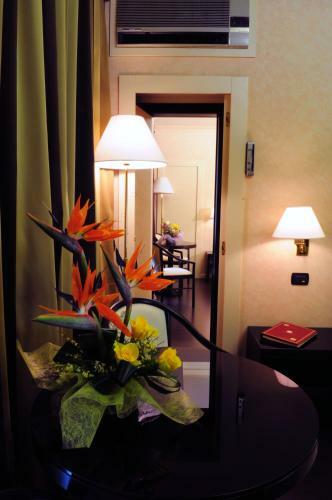 Grand Hotel Primavera is located at Via Luigi Cibrario, 24 San Marino. 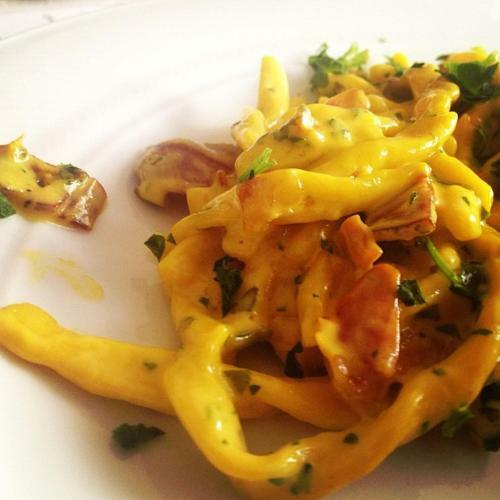 Locanda Osteria del Marano is located at Strada del Marano 63 San Marino. 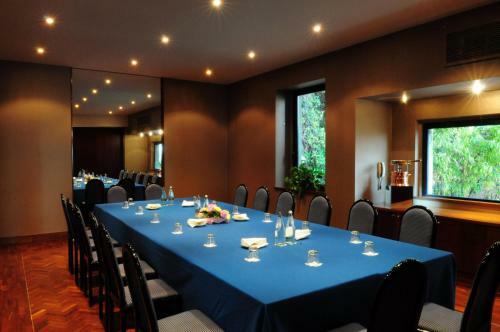 Hotel Rosa is located at Via Lapicidi Marini,23 San Marino. 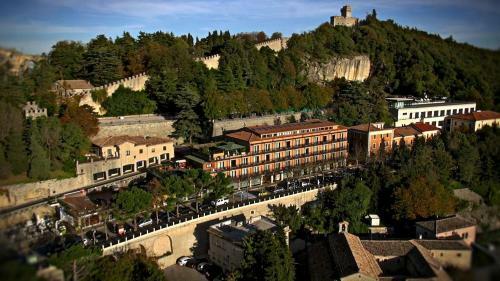 Hotel Titano is located at Contrada Del Collegio, 31 San Marino.